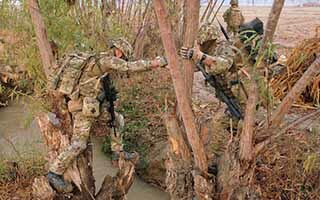 The Royal Marines will assess you against a broad range of criteria. The criteria relates to your own personal attributes, qualities and also your knowledge of the Royal Marines. If you are capable of providing the selecting officers with what they are looking for then your chances of success will greatly increase. 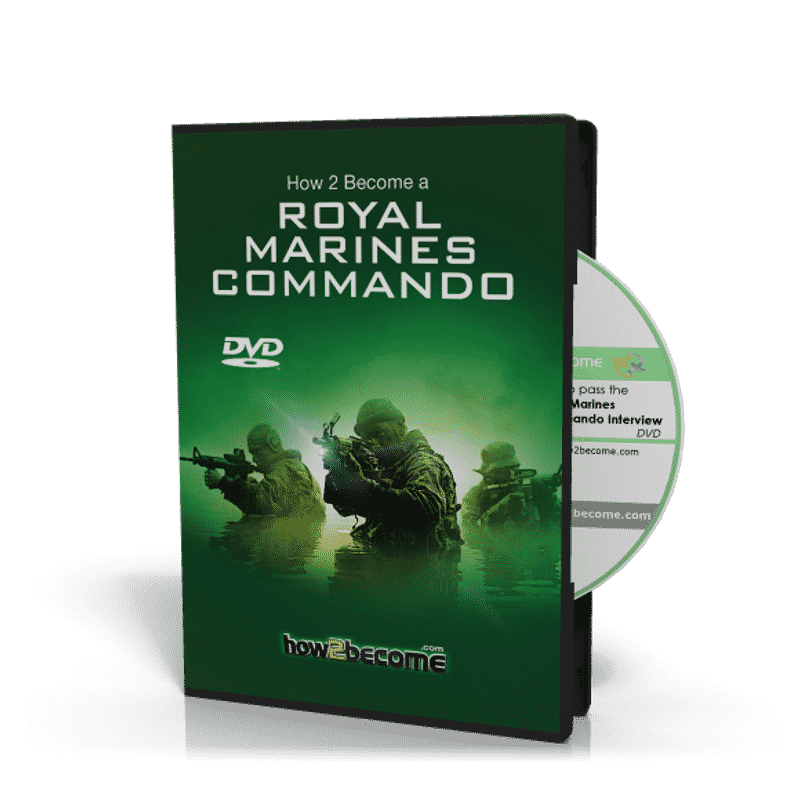 Our powerful DVD has been created in conjunction with serving Royal Marines Commandos to give you not only the interview questions, but also the answers. The reasons why you want to join the Royal Marines. What information you already know about the Royal Marines, its history, lifestyle and training. About your hobbies and interests including sporting activities. 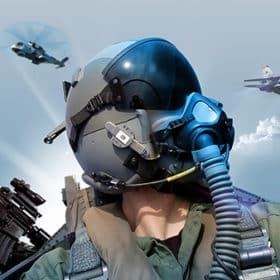 Information about your family and what they think about you joining. Do they support you? Information based around your application form. Your experience of work and education and whether you had/have any responsibilities at work. Your emotional stability and your maturity. Your drive and determination to succeed. Having a positive reaction to the disciplined environment. Your knowledge of life within the Royal Marines. THIS EXCELLENT ROYAL MARINES INTERVIEW DVD WILL EXPLAIN EVERY AREA IN DETAIL AND PROVIDE YOU WITH A WINNING FORMULA FOR PASSING SELECTION. Take a look at some of our sample interview questions and responses. This will help give you an idea of the types of questions you can expect during your Royal Marines interview. Q. Why do you want to join the Royal Marines? This is an almost guaranteed question and one that you should be prepared for. Think hard about the reasons why you want to become a Royal Marines Commando. What has attracted you to the job? Do you know what the job involves? Have you carried out sufﬁcient research? 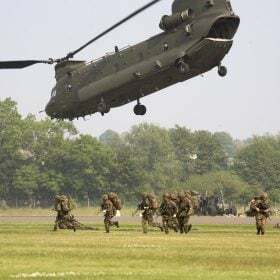 Remember that the Royal Marines want to know if candidates have the determination, physical ﬁtness, stamina, mental ability, cool headedness and the ability to rise to a challenge. 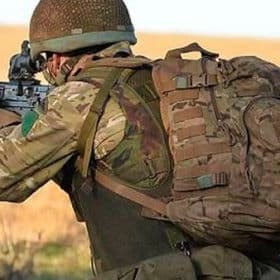 The Royal Marines have an amazing history of achievement and pride themselves on being the elite of all the Armed Forces. Q. Can you tell me what you have learnt about the Royal Marines basic training? This type of question is designed to see how much knowledge you have of the basic training you will go through if you are successful. If you have no idea what training involves then there is a higher risk that you will not successfully ﬁnish the course. Information about the Royal Marines basic training can be found in your recruitment literature and also by visiting the Royal Navy careers website, which can be found at www.royalnavy.mod.uk. 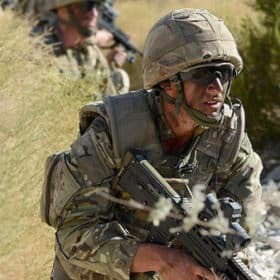 Within this comprehensive 90-minute DVD is all the information you need to help you pass the tough Royal Marines selection interview including tips on how to prepare effectively, how you will be scored, and also the interview questions that you will be asked during both the PRMC and the AFCO interviews! Top interview insider tips and advice. How to pass the interview (both PRMC and AFCO). Crucial tips on scoring high in the assessable areas. Example mock interviews to help you. In-depth information about the interview and what you need to do in order to pass. Insider tips and advice from a successful candidate. The assessable areas that you MUST be prepared for. The commando state of mind and your mental preparation. Creating the right impression both at the AFCO and the PRMC interview. What the AFCO assessors are looking for. The questions that you will be asked during the interview. 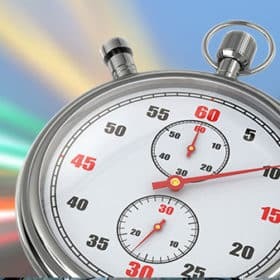 Advice on interview technique and how to score exceptionally high. How to structure your responses to the Royal Marines interview questions. 4 sample mock interview questions. A professional tutor who has passed this type of interview. An explanation to each of the interview responses. Tips on answering the questions effectively. Top interview tips and techniques. 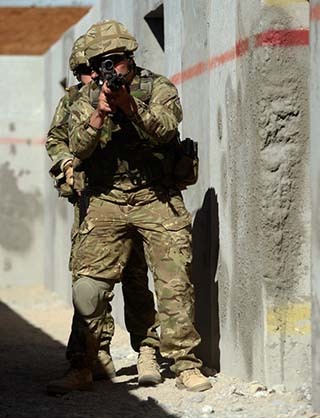 Plus 30-days FREE ACCESS to the Royal Marines Commando online testing suite. Thereafter, just £5.95 per month. No minimum term. You may cancel anytime. Cancel before the 30-days are up and you will not be charged. Online suite access on PC, MAC and mobile devices. 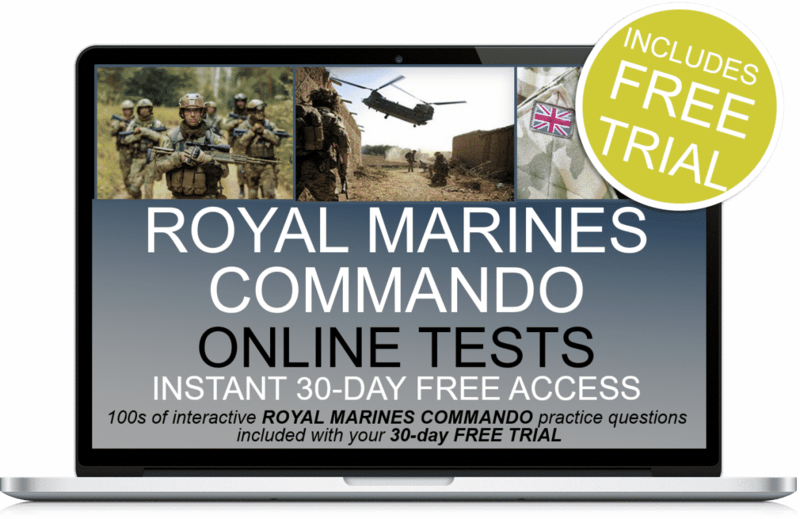 Plus 30-days FREE ACCESS to the Royal Marines Commando online testing suite. Thereafter, just £5.95 per month. No minimum term. You may cancel anytime. Cancel before the 30-days are up and you will not be charged.